Digest Ease is a digestive enzyme completely plant-based and supports bile, pancreas, and stomach output*. This digestive product will help digest fiber as well as enzymes, and aid more complete digestion of potential allergenic foods such as dairy and gluten(. 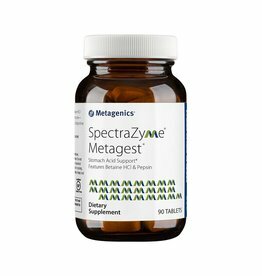 Based on European research, this product is exciting as it is one of the most complete digestive aids available. 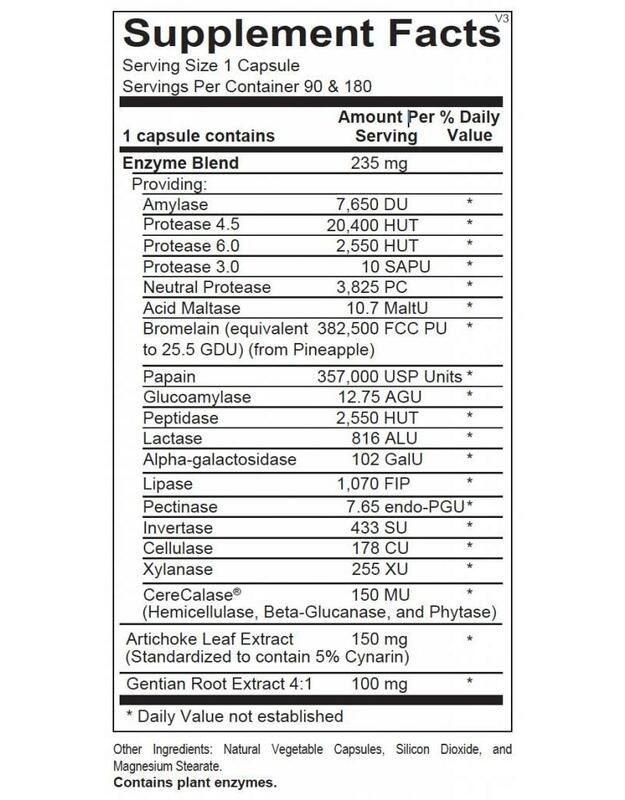 Recommendations: 1-2 capsules 15 minutes before meals or as recommended by your healthcare professional. Caution: If you are pregnant or nursing, consult your physician before taking this product. 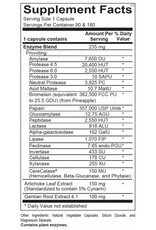 As with all dietary supplements, some individuals may not tolerate or may be allergic to some of the ingredients used. Please read the ingredients panel carefully prior to ingestion. Cease taking this product and consult your physician if you have negative reactions upon ingestion. Better Bitters™ features the clean, pure bitter taste of Gentian - cherished for its digestive strengthening prowess. 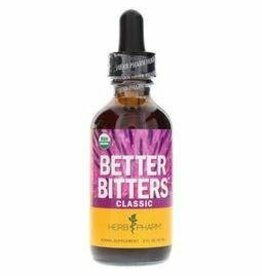 Better Bitters™ - Classic - 2 oz.